This past month we were blessed with a delightful prompt from the newest member of the BoB crew, Shoggoth2588. He did a marvelous job and we are so happy to have him! But there is still room for more on our little ship. If you have any interest in writing prompts for Band of Bloggers, please let us know down below! We're always looking for fresh blood! So what is the theme for March? This month, we want you to write about a co-op game! Ideally, you'll grab a friend and play something together (maybe even for the first time!). But it's okay if that doesn't work out. 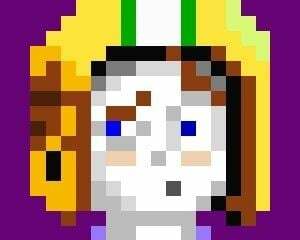 If you've ever played a co-op game before, you have something you can write about! Tell us about the game. Tell us about how well it does or does not work in co-op. Just as food for thought, here's a few co-op games that I personally love (though I don't know if I'll write about any of these specifically). 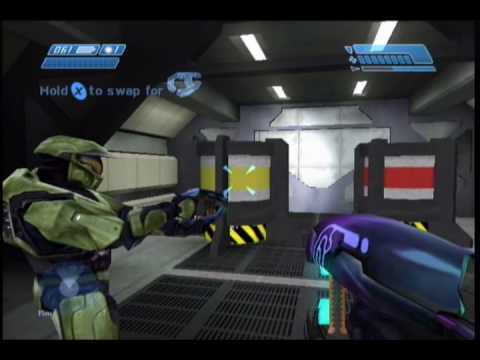 Halo: Combat Evolved is so delightful to play in 2 player. Half the fun is just betraying your partner mid-game. 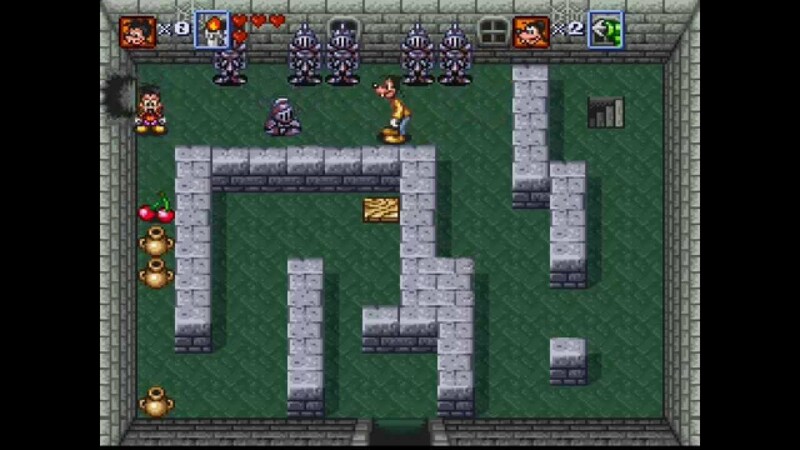 Goof Troop on SNES is a marvelous co-op game. It also lets you throw barrels and pots at your friend. Which is always fun! It very simple puzzle solving (lots of block pushing). But it works great for 2! 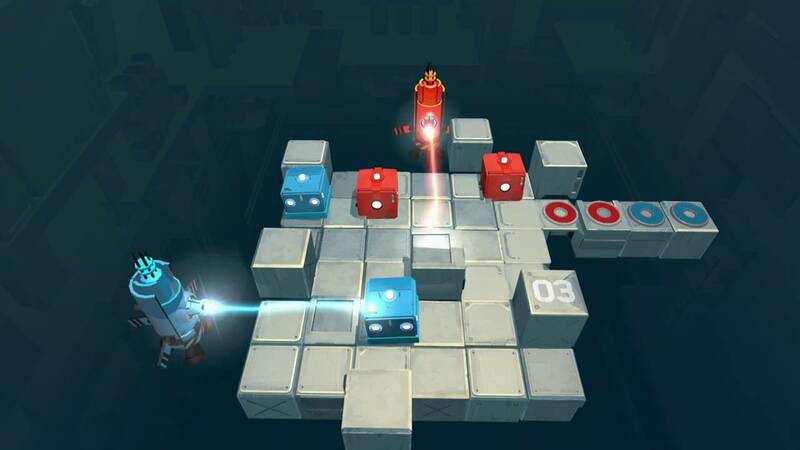 Death Squared (available on Switch) is a delicious puzzle game. It is entirely co-op based. Either 2 or 4 people play together. You move around these little cubey guys and try to get them each to their destination. There are many obstacles and hazards that you must work together to overcome. Also, you can push your friends off the level and into a bottomless pit! Who wouldn't love that? So get playing some games with friends, family, coworkers, or random hobos you kidnap invite in off the street. Write a blog about your experience and put "BoB" or "Band of Bloggers" in the title. We'll all have a lovely month playing games together! And remember, if you have any interest in helping to write these little prompts, comment down below!